Before coming to the RHN, Paul was chief executive, and a trustee, of The Abbeyfield Society for six years. Previously, he was interim chief executive of The Soil Association and chief operating officer and deputy chief executive at the Royal Berkshire NHS Foundation Trust. Paul initially came to the RHN as the interim chief executive, but was offered the permanent role by the board after being here for six weeks. He took the permanent role because he had been struck by the obvious need and plight of patients, the real need for the services provided and the incredibly supportive staff. Paul believes that looking after families is just as important as caring for patients, and that it’s a privilege to be part of the great work of the RHN. In his spare time he follows Spurs, listens to U2, and goes to Glastonbury every year. Nanda joined RHN in 2016 and is a professional accountant by background having worked in commerce and a charity before joining the NHS in 1988. 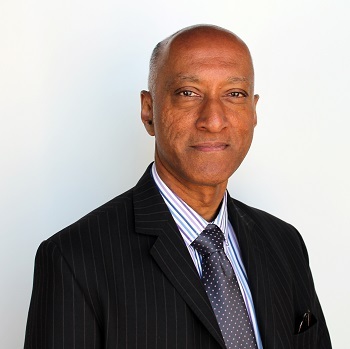 Nanda spent 18 years in the NHS before moving on to Finance or Corporate Services Director roles at a number of organisations; most recently he was Deputy Principal, Finance and Resources at Richmond upon Thames College. Nanda has a track record of helping organisations implement major projects, identify development opportunities, achieve cost reductions and improve financial reporting and performance. All of these are allied with a passion for public service and desire to provide the highest quality service to service users. 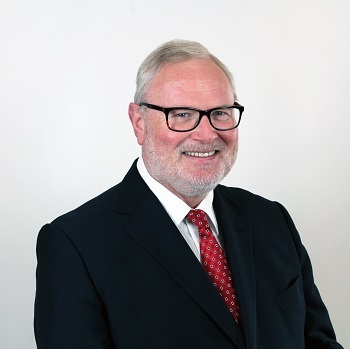 He also continues to keep abreast of developments in the further education sector and is a governor at the South Thames Colleges Group where he chairs the audit committee. Nanda plays football, attends rock concerts and is learning to play the drums in his spare time. He lives in Streatham, south London with his family and retired racing greyhound. After studying English at Oxford, Frances became a lawyer by accident. After qualifying as a solicitor with Hackney Council she joined London Transport to prosecute on behalf of the British Transport Police. She stayed there for 24 years, becoming Secretary and Legal Director of London Transport and London Underground. She then had similar positions with The Law Society and The General Dental Council before joining the RHN in 2015. Frances feels that she has been lucky in the wonderful organisations that she has worked for, but thinks that the RHN is very special in what it does and in the people who live here and work for it. She feels very privileged to be a part of it. Jane began her career on the graduate scheme at Friends Provident (now Aviva), spending time at their Manchester, Salisbury and Dorking offices and becoming ACII qualified. She then moved into the charity sector in corporate partnerships and business development at Macmillan Cancer Support for eight years. This was followed by a Head of Partnerships role at The Children’s Trust, leading the special and gala events, major donors, trusts and foundations and corporate teams. Jane joined the RHN in April 2014. Michael arrived at the RHN in September 2016 as interim medical director, a post that he took substantively in February 2017. He studied medicine at University College Dublin and qualified as a cardiothoracic surgeon at the Mayo Graduate School in Massachusetts. 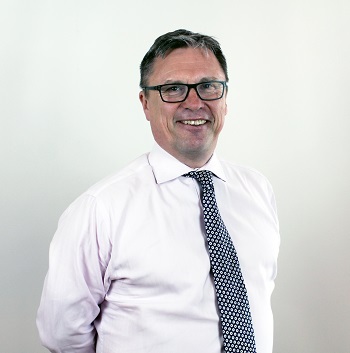 From 2009 to 2015 Michael was the Executive Medical Director at King’s College Hospital, and immediately prior to coming to the RHN he was interim Medical Director at North Middlesex University Hospital NHS Trust. Michael’s hobbies are walking his dog, travel and reading history books, and he enjoys watching The House of Cards and listening to the music of James Taylor. Emily trained at the Nightingale School of Nursing at St Thomas’ Hospital and has been a nurse for over 25 years. Before joining the team at the Royal Hospital for Neuro-disability, she was the Clinical Director of the Kent, Surrey and Sussex Air Ambulance. Emily has a PhD in ward leadership and has undertaken a management course at Harvard Business School, Boston, USA. 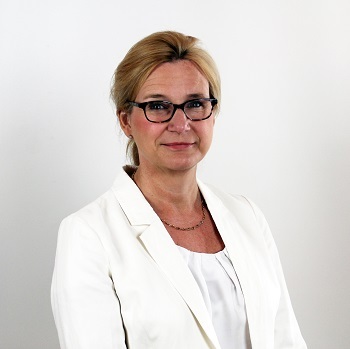 She has a role as a senior research fellow at both the University of Surrey and the University of Brighton. Her research interests centre around the patients experience of trauma care and hospital ward leadership. Emily lives in Hove and is an enthusiastic sea swimmer. 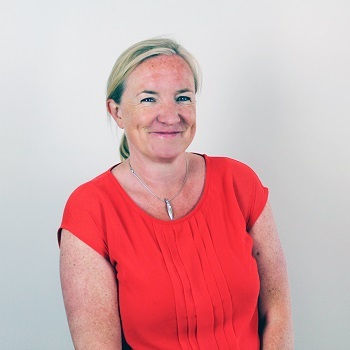 With over 20 years experience in neuro-science, Lesley started her Director role in January 2019, after joining the RHN in November 2014 as Head of the Brain Injury Service which expanded to encompass professional lead for Allied Health Professionals in 2016. 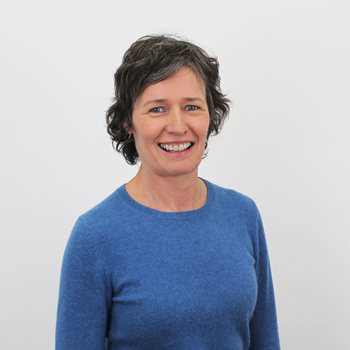 Lesley gained her BSc in physiotherapy at Queen Margaret University, Edinburgh and also completed a postgraduate MSc in Neuro-physiotherapy. 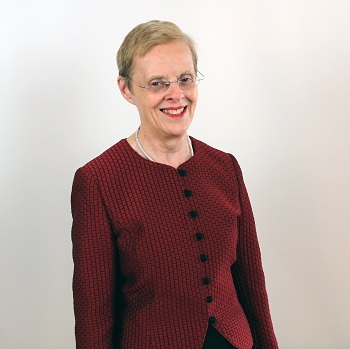 Before joining the RHN, Lesley was Head of Physiotherapy at The Wellington Hospital. Passionate about access to sport and exercise for physical and mental wellbeing, Lesley volunteers several times a year to support athletes with disabilities at large sporting events.